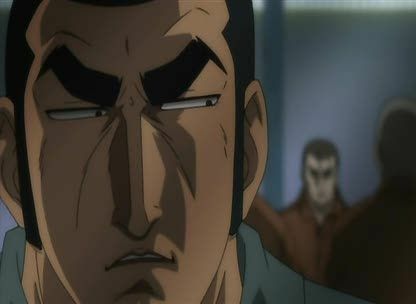 Stream anime episodes online for free, Watch Golgo 13 Episode 9 English version online and free episodes. Anime Episode guide, Chapter Golgo 13 Episode 9 English dubbed Sleep Inside the Cage Golgo 13 is arrested and sent to Pandora Island Prison, an isolated prison somewhere near the Alaska mainland to rescue a prisoner named Patrick Zalas despite being under the thumb of a sadistic and corrupt warden named Kickers. During Golgo’s stay in the prison, he begins to secretly work out a plan to have him and Patrick out of the island for good. But after the two escape from the island prison, Golgo executes him under orders of Patrick’s bosses.